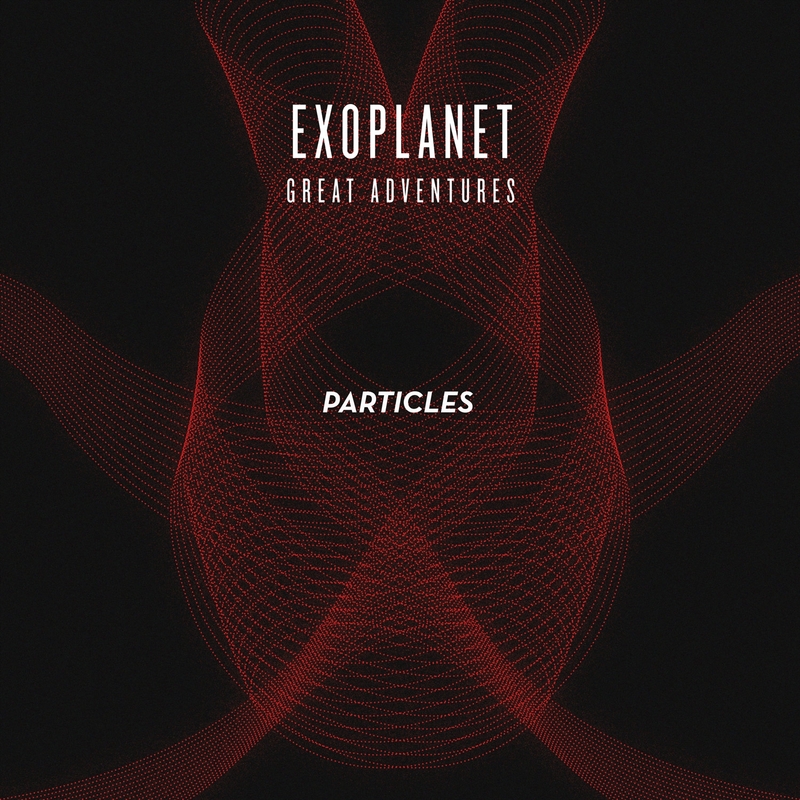 Out now on Particles: Great Adventures EP, three tracks built around the classic 808 and 303 sounds. After attending a nice little Goa festival a few weeks ago, I was in the mood to make some psytrance. On the dancefloor, a friend told me he loved tracks with UFO related samples, à la Eat Static. This reminded me I had to do something I should have done a long time ago: sample a certain episode of Louis Theroux's Weird Weekends. 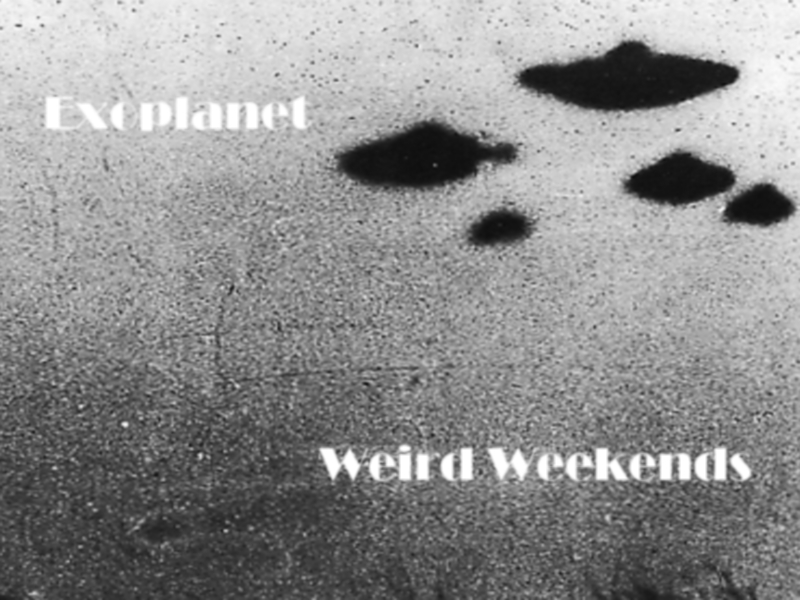 In the episode, Louis meets a bunch of people from the American UFO-scene. Proper crackpot stuff, hence the title of the first track of the little EP I'm about to present here. Louis meets, amongst others, Thor Templar, commander of the Alien Resistance Movement, who considers himself a warrior-monk and kills aliens with mind-controlled guns. When Louis, unable to hide his amusement, asks "And this is scientific? ", Thor pauses for a split second, in which he convinces himself once again that he is not delusional (that split second of self-doubt probably grows shorter every time he's asked such a question), and answers with a confident "Yes". I sampled this and other dialogue of that sequence in Crackpot Jackpot. For the second track, Calling Korton, I turned to the part where Louis visits an old reverend who's also medium. He channels not the usual spirits of the deceased, but Extraterrestrials. His 'source' is an ET who goes by the name of Korton. In a bizarre scene, Korton speaks to Louis in curious semi-Pig Latin. This conversation costs Louis/the BBC just 50 dollars. And it makes for excellent sampling material. Both tracks are heavily influenced by some of my favourite psy/goa artists, e.g. Mr. Peculiar, Freq, Human Blue, Union Jack, Jaïa, etc. etc. I'm releasing this for free as I don't want any labels to get in trouble with the BBC (and/or Korton) regarding the samples. 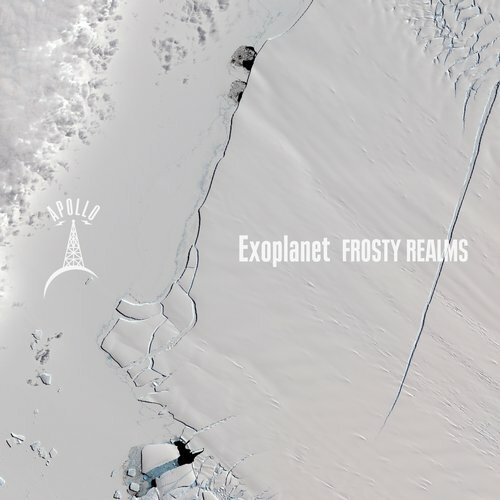 For those who like their tracks a bit slower, a new Exoplanet album with more atmospheric electronica is almost done, as are several progressive house tracks - and two remixes are soon to be released. At last, the Exoplanet project has its own website. Here I’ll keep you updated on new releases, remixes, the Metaspace radioshow, and occasionally blog on music and technology and stuff I find interesting. On Soundcloud, you can find a small selection of tracks. For a complete discography, I’ll have to refer you to Beatport, or Discogs.